I don't like Harute's fighter mode. It looks pretty daft, probably because of the cockpit, I also don't like the way it looks like a hover tank more than an aircraft/spacecraft. It's not bad, I just think since it's evolved from Kyrios and Arios I expected it to be 'cooler'. 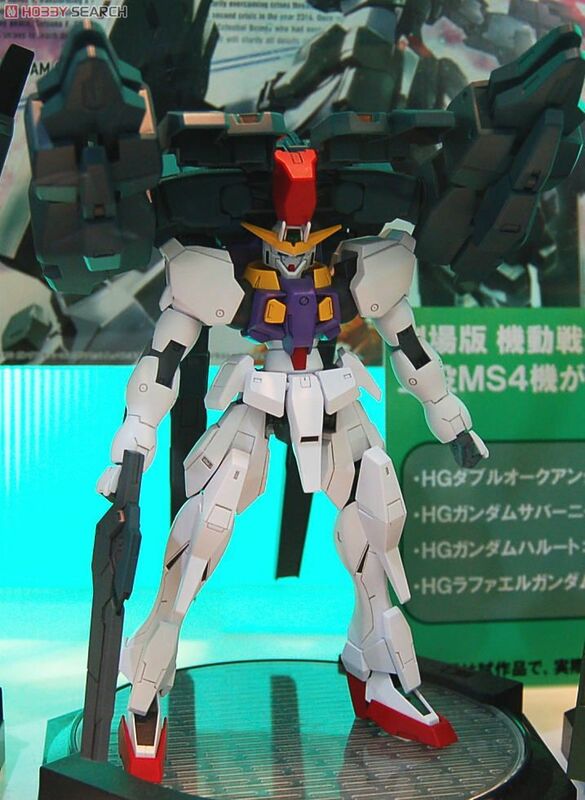 On the up side, I love its Gundam mode. "You cannot be bad at watching a movie. You cannot be bad at listening to an album. ...But you can be bad at playing a videogame, and the game will punish you and deny you access to the rest of the videogame." Harute has quickly jumped up to my one of my top favorite 00 movie designs. The kit really shows off how great the design is. They can turn into the claw-like weapons, IIRC. I hope we can detach the back binders and sensor/back module so we have both a MS and a fighter. This would tie in to the Archer-Arios; tie into the 2 pilots and I also think it has too much kibble hanging from its back. I do like it but its back is even more busy then 00raiser. 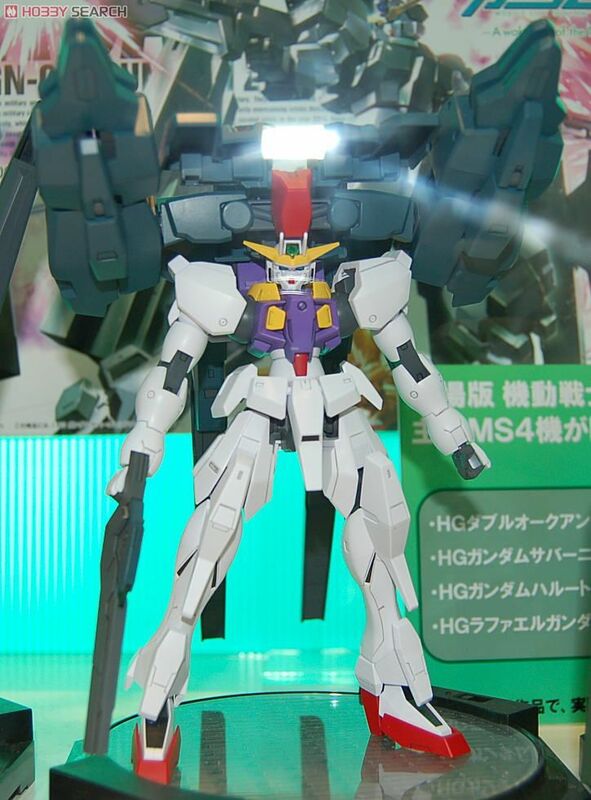 I'm hoping the huge beam cannons can swing to the front ala Blast Impulse. I could've sworn I saw Harute being able to do that when it blasts the ESF-ish ship in the trailer. Its colored, but this is an ad pic. However, usually the GN Blades are indeed colored by default. The claws as mentioned, but also they have a sword mode like wielded like normal swords like the GN Sword series usually have. Do not think I have seen these on the forums yet but if they are a re-post, sorry. With a PhD in Horribleness. I've seen the pictures before, but not that big, nice! I like how Bandai has managed to keep Raphael's gimmick/alt mode still very vague even with better pictures. It evolved from GN Archer as well, who Harute's Fighter Mode looks closer to. I do not like the Fighter mode as much as Arios's however, I do think the look fits the "heavy bomber" role it seems to now have thanks those two large cannons at the back. But I am even more in love with it now thanks to the pics, especially the MS Mode. The Swords are swesome, this is where the XN Raiser lineage comes from I guess that Harute also takes some data from. Arghh why ? Arios and Harute both had beautiful front designs, but the back designs were.... Arghh why??? Can RD 00 use RD Exia's GN Sword? Most likely, it'll just depend on whether or not the peg from Exia's sword can clip into the 00's wrist. 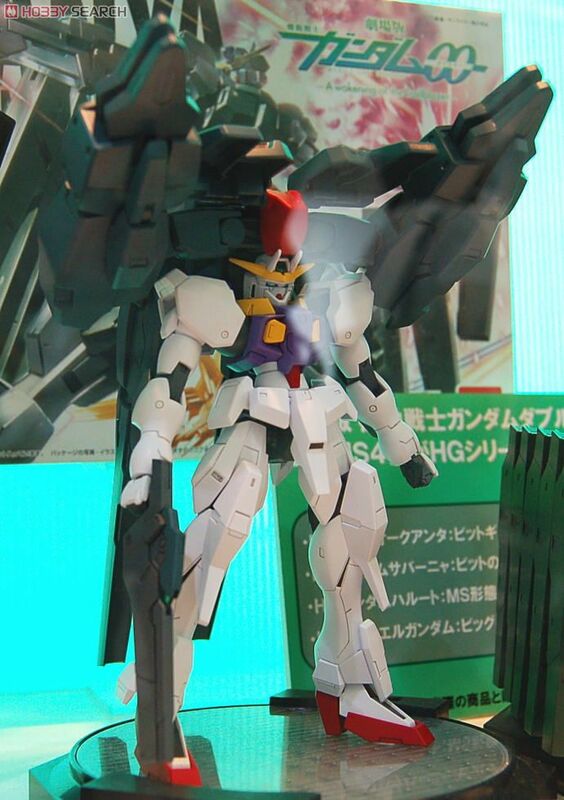 - HG Raphael will be sold along with the non-transformable version of the backpack. - Soon after, the real, transformable version of the backpack will be sold separately. That is what I expect as well.